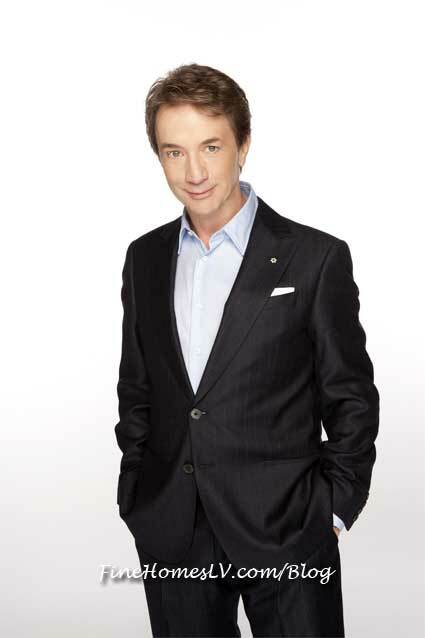 The Mirage Hotel & Casino will welcome Emmy Award-winning actor and master of slapstick comedy Martin Short to the Terry Fator Theatre as he makes his Aces of Comedy debut June 29 – 30. Short, who has appeared on the small screen, in feature films and on Broadway, is widely known for his comedic, sidekick roles such as the character “Franck” in Steve Martin’s “Father of the Bride” series. Tickets priced at $59.99, $49.99 and $39.99, plus tax and service charges, are now on sale. To charge by phone, call (800) 627-6667 or (702) 791-7111. Tickets also are available for purchase online at www.mirage.com and www.ticketmaster.com . Following the success of “SCTV,” Short returned to New York City for a year-long stint on “Saturday Night Live” (SNL). Shortly after his small-screen success, Short made his big-screen debut in “Three Amigos,” opposite Chevy Chase and Steve Martin. He has appeared in other films such as “Father of the Bride,” “Mars Attacks,” “The Prince of Egypt ” and “The Santa Clause 3: The Escape Clause,” among others. In addition to his TV and feature film work, Short has appeared in the stage productions of “Godspell,” “You’re a Good Man Charlie Brown” and “The Apple Tree,” to name a few. Between films and live theatre, Short has written and produced three comedy specials – “ Martin Short’s Concert for the North Americas,” “I, Martin Short Goes Hollywood” and “ The Show Formerly Known as the Martin Short Show,” which earned Short an Emmy Award.